Superior Die Set Corporation’s widely assorted, in-house inventory of certified material offers Fortal® aluminum and other alloys, in a range of thicknesses, to meet your precise needs. 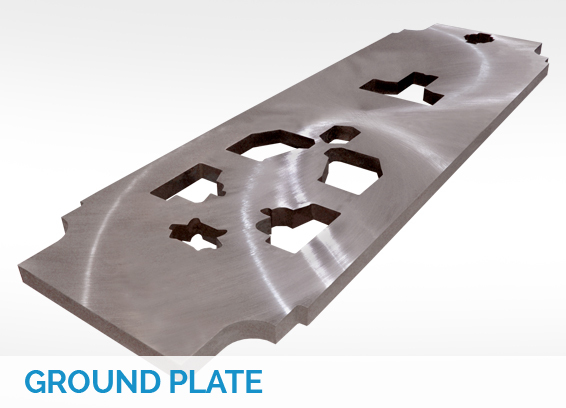 Plate is available rough-cut, torch-cut and ground – finished to your specifications. 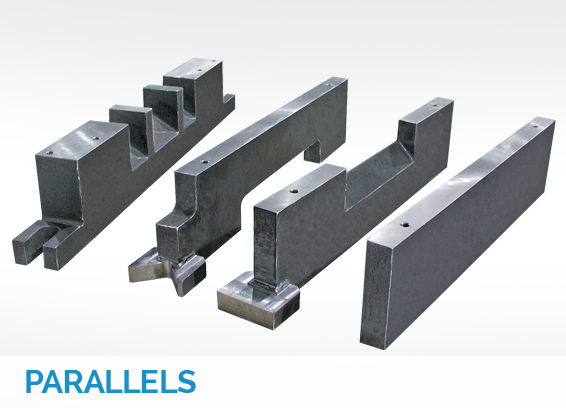 With our full range of in-house services, we have the ability to manufacture any variation of parallels. 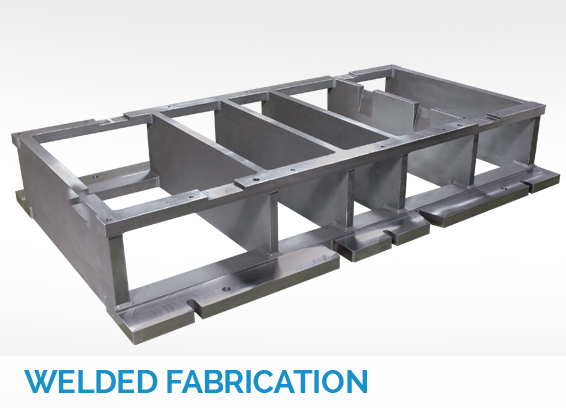 Footed parallels with bolt slots and torch-cut slug ramps are also possibilities when we fabricate a set of match-ground parallels. Let Superior Die Set do it – so you can focus on die-making, not plate-making. 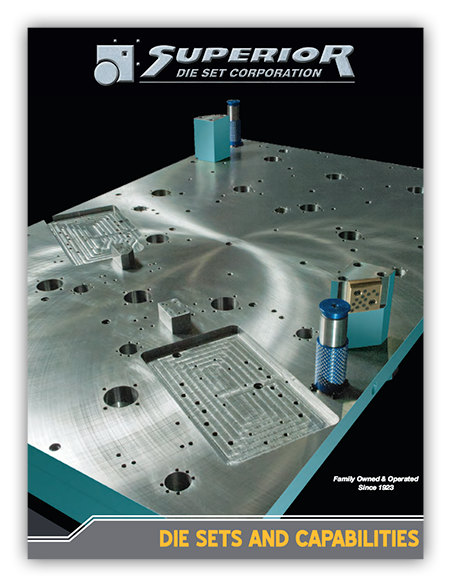 View more information about our wide variety of die set capabilities, including plates and parallels..